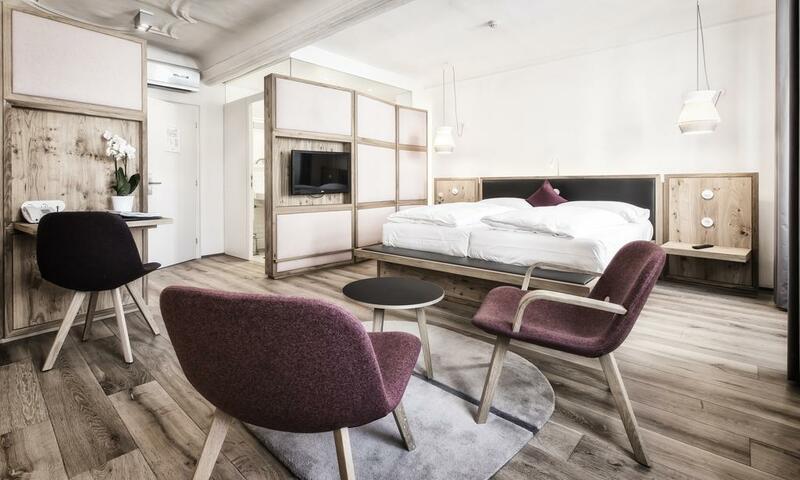 Where to Stay in Salzburg: Best Hotels and Areas for Every Budget | The Atlas Edit. Salzburg, a charming city that exudes beauty in every beat, and no wonder, is the city filled with music. 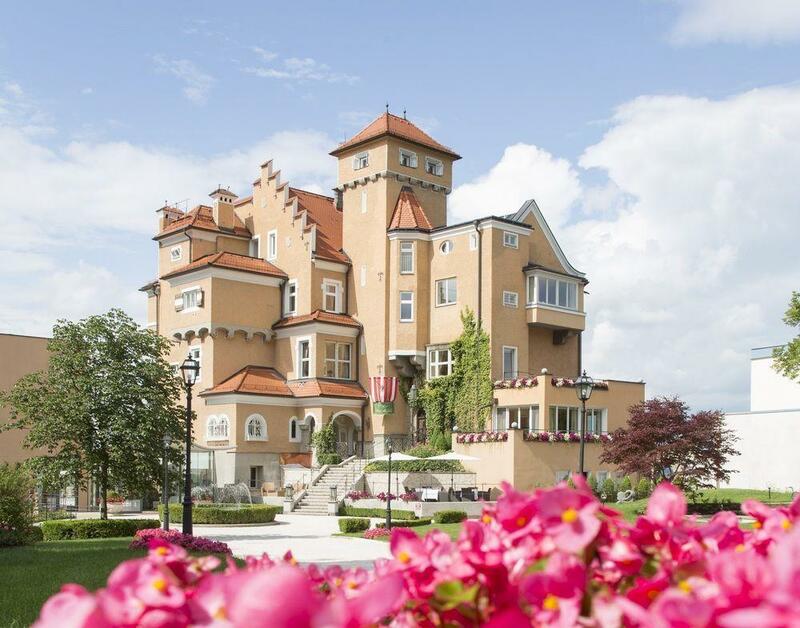 Set as the backdrop to the classic movie, Sound of Music, and birthplace to the musical genius, Wolfgang Amadeus Mozart. It’s a nice, compact city that’s filled with beautiful parks, museums and historical monuments amidst stunning rivers and mountains. 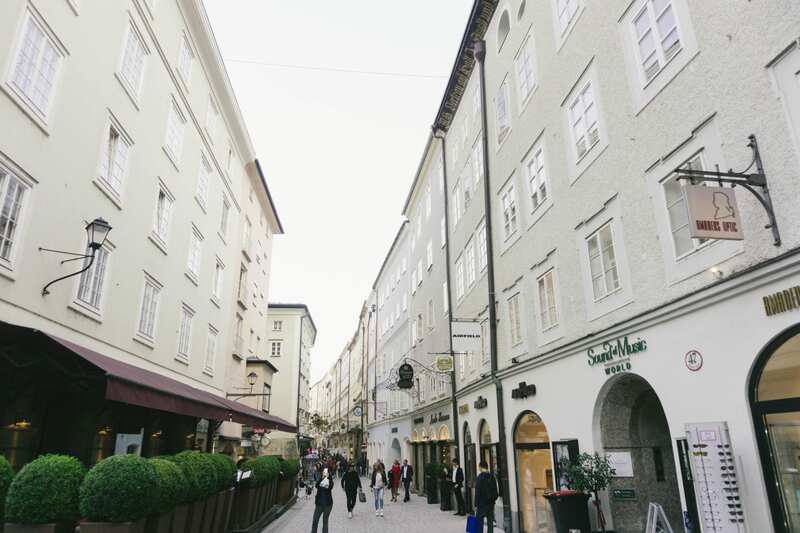 Which then beckons the question, where to stay in Salzburg to be in the center of it all? 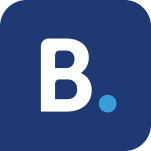 Let me show you the best areas to stay in Salzburg, as well as the best Salzburg hotels and accommodations for every budget. 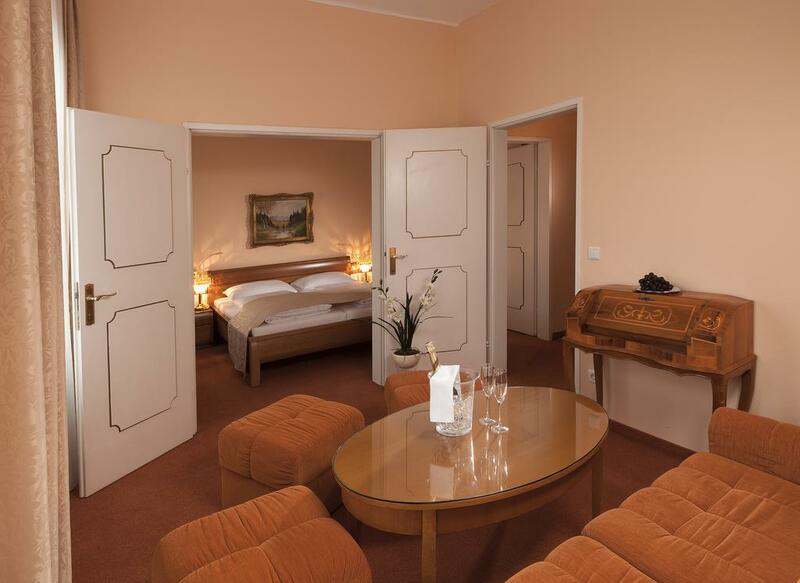 1 Where To Stay In Salzburg? 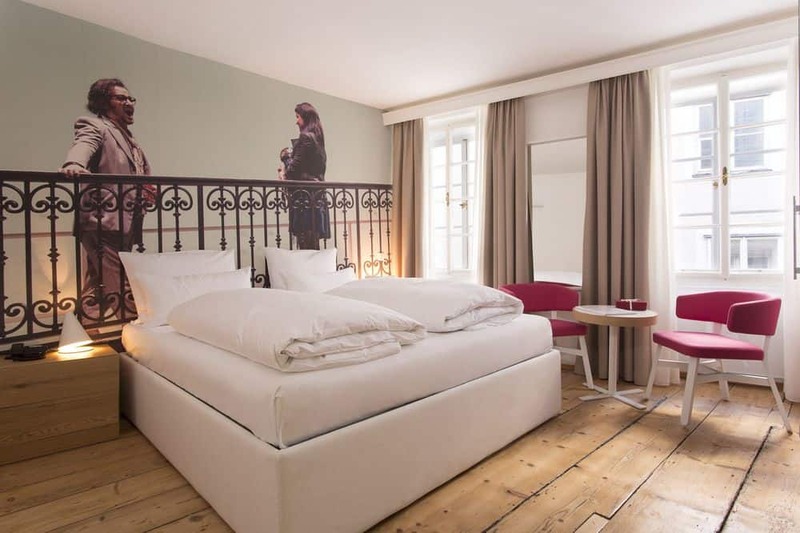 2 How Long To Stay In Salzburg? 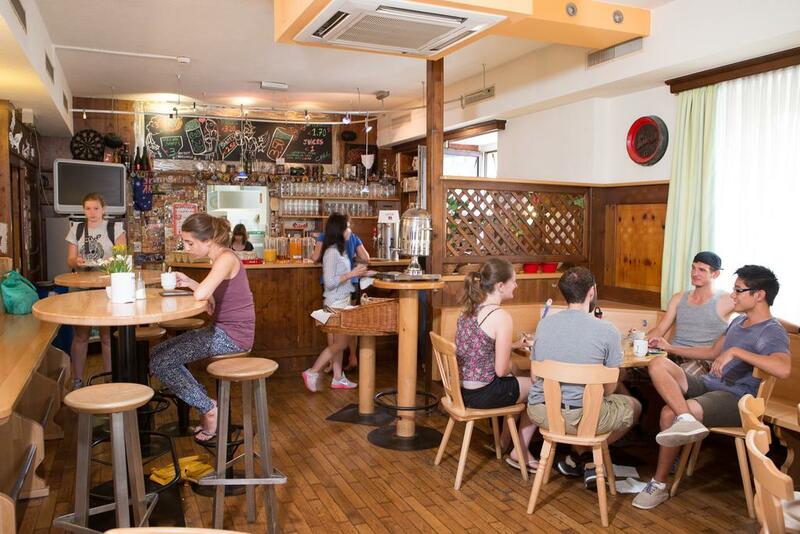 The million dollar question whenever booking accommodation: where is the best neighborhood to stay? Close enough to the city center that’s close to all the main attractions yet not right in the center where noise from the traffic keeps you up at night, and yet not too far where you’re in Drugville or Dodgy Dark Alley Lane. 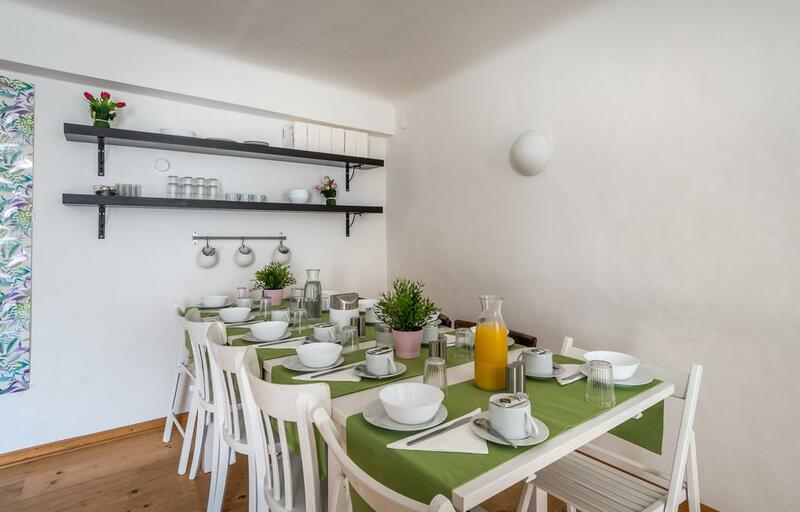 The good news is that Salzburg isn’t that big of a city and most major attractions are within walking distance to each other, located within the Altstadt, or Old Town. The area highlighted in orange is Aldstadt or Old Town, and this is where you should be looking for hotels or apartments. The area on the West of the river is where most of the attractions are, and Getreiedegasse where the main shopping street is. The area on the East is where Mirabell Palace and Gardens is and where you can find some pretty good food. 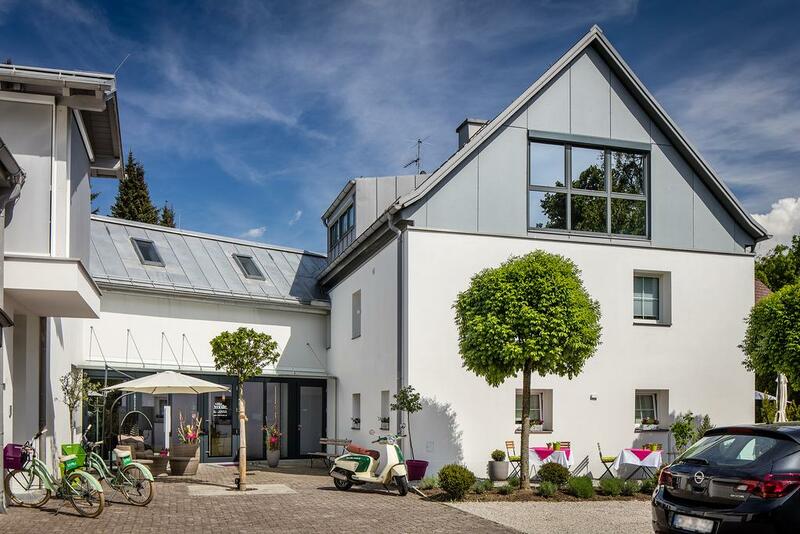 Also if you plan to take day trips from Salzburg, staying near the train station on the East of the river could be a good option, while saving a couple of dollars. 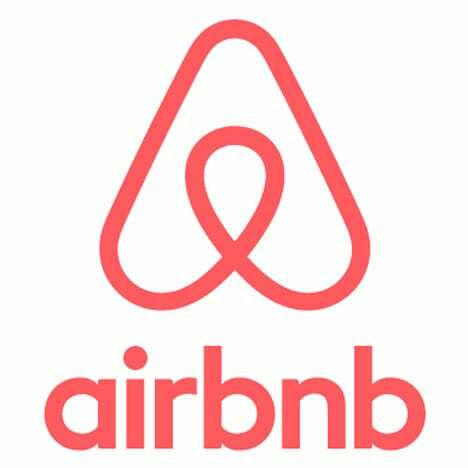 Sign up here to get $50 off your first Airbnb booking! Salzburg isn’t the biggest city, and your length of stay largely depends on your level of interest for museums and of course, Mozart. If you want to fully appreciate all the museums and main attractions within the Old Town, I would recommend a good 2 days in Salzburg. However, if you aren’t much of a museum buff like me, I spent about half a day walking in the Old Town, skipping all the museums and then moved on to areas outside of the city such as Hangar 7 and Hellbrunn Palace. To me, the highlights of my trip were the day trips to the surroundings of Salzburg, such as King’s Lake and Hallstatt, both of which will require an extra day each of your stay, depending on which ones interest you. If you have extra time to spare, I would even recommend spending a night in Hallstatt. Here are some hotel recommendations I’ve gathered from observations during my stay and research. There are plenty of options for every budget, from those who prefer luxury stays to budget travelers. Want to live like a star? At Hotel Sacher, you can. 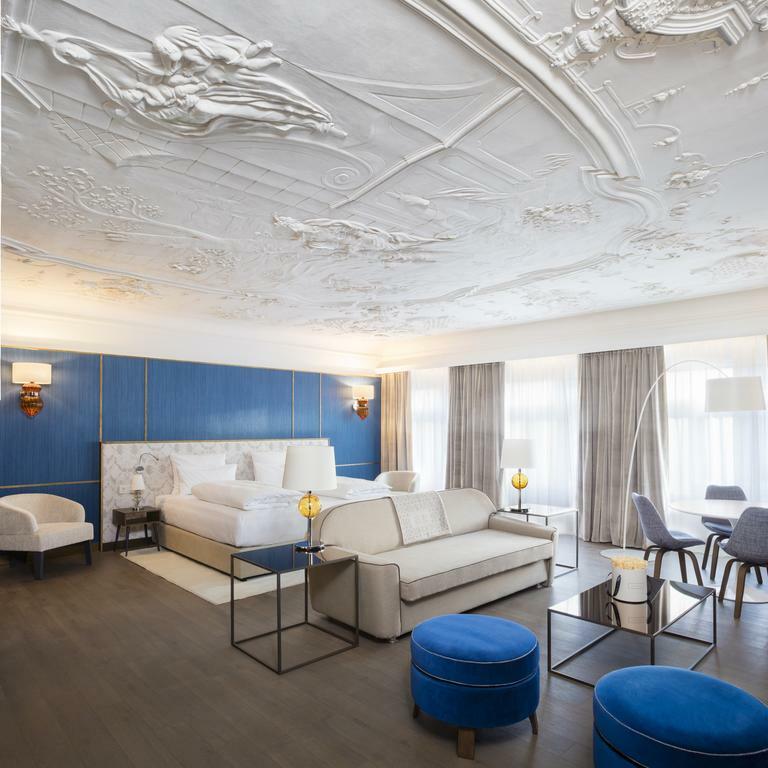 This is where many famous opera stars spent the night, and you might even spot a celebrity or two in the lobby. And if you are familiar with the mouthwatering Sacher-Torte, this is the place to try it. Also, did you notice that priceless view of Salzburg from the balcony? 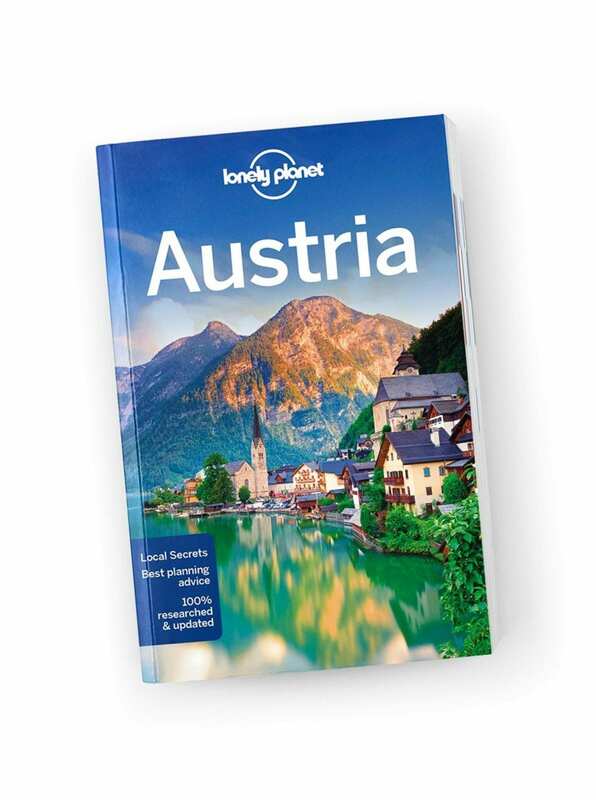 Further reading: Lonely Planet Austria Travel Guide is an up-to-date guide on what to see and skip, and the hidden secrets Austria holds. It features color maps and images, highlights and itineraries, insider tips, essential info, honest revie, s and cultural insights.